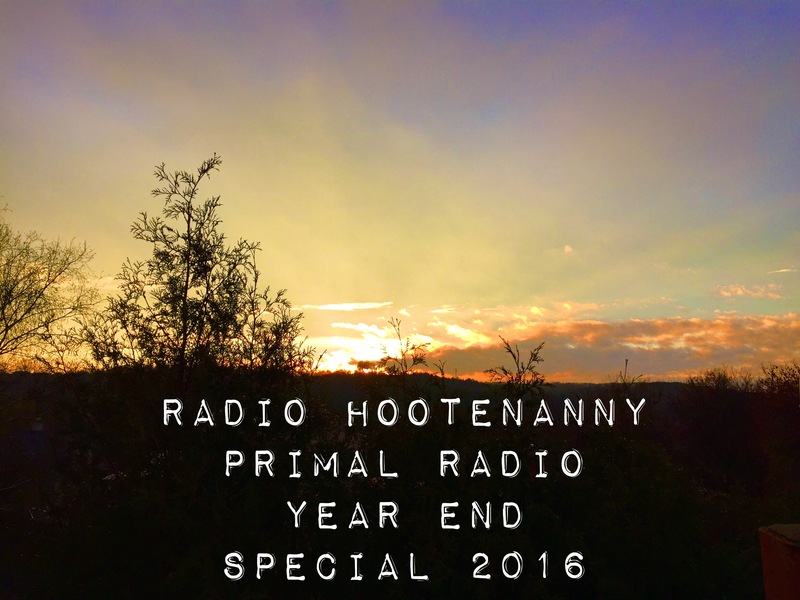 Radio Hootenanny presents: a special Primal Radio 2016 year end special broadcast! its an honour and a privilege to part of the mix each and every week on Primal Radio! 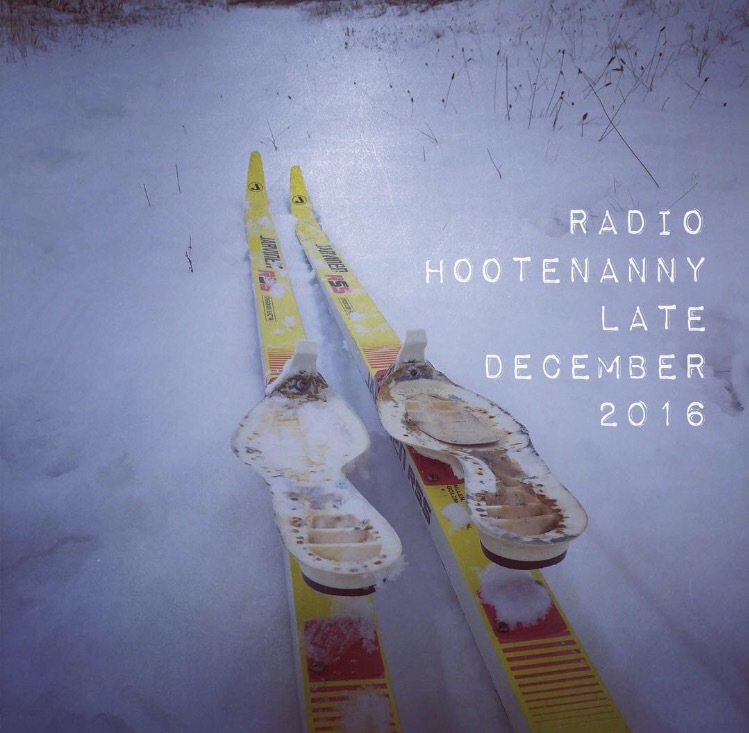 so to celebrate that fact, the end of 2016 and our last show of the year… we present an exclusive edition of Radio Hootenanny airing Thursday December 15th on Primal Radio! 2 chances to hear the program at 9p UK and again at 9p ET! we will be back again on Primal Radio starting early in 2017. THURSDAYS ARE A HOOT on PRIMAL! here’s the menu for this week’s SKA PARTY shows! lots of SKA LA LA LA this week! pick it up and dance, often! Here’s all the Radio Hootenanny shows from November 2016 in one handy post! Lend us an ear anytime! For a list of the stations and FM air times for the show, click here! December 8, 2016 and beyond! here’s the menu for this week’s SKA PARTY shows! pick it up often! Ska Party November 2016 Wrap! Here’s all the Ska Party radio shows from November 2016 in one handy post! Listen and dance anytime! For a list of the stations and FM air times for the show, click here!